I’ve got something for everyone! Savory & Sweet – Fresh & Strong. 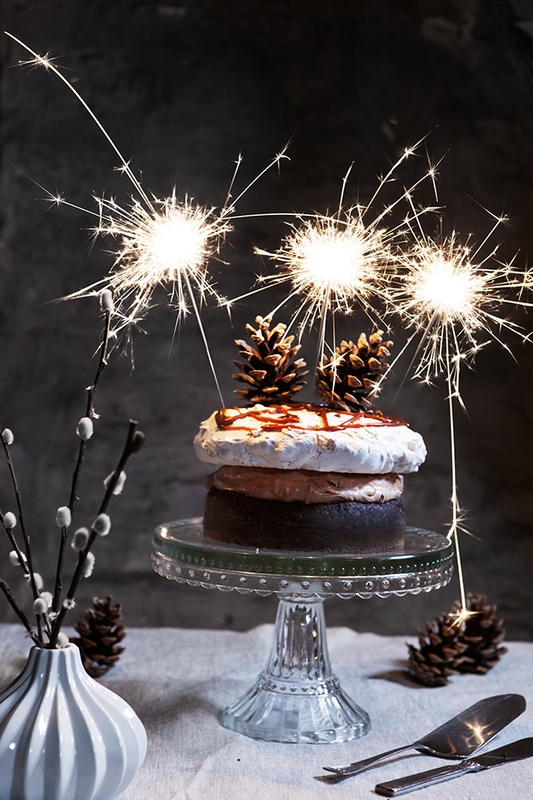 Get the recipes by clicking on the images, mix your favorite and have a very Happy New Year!